The Getty Center opened to the public on December 16, 1997. Here on The Iris, the Getty’s president and directors of our four programs reflect on our past 20 years and the Getty’s relationship with Los Angeles. Here the retiring director of the Getty Research Institute, which fosters research, critical inquiry, and scholarly exchange in the visual arts, reflects on the Institute’s accomplishments over the past two decades. —Ed. 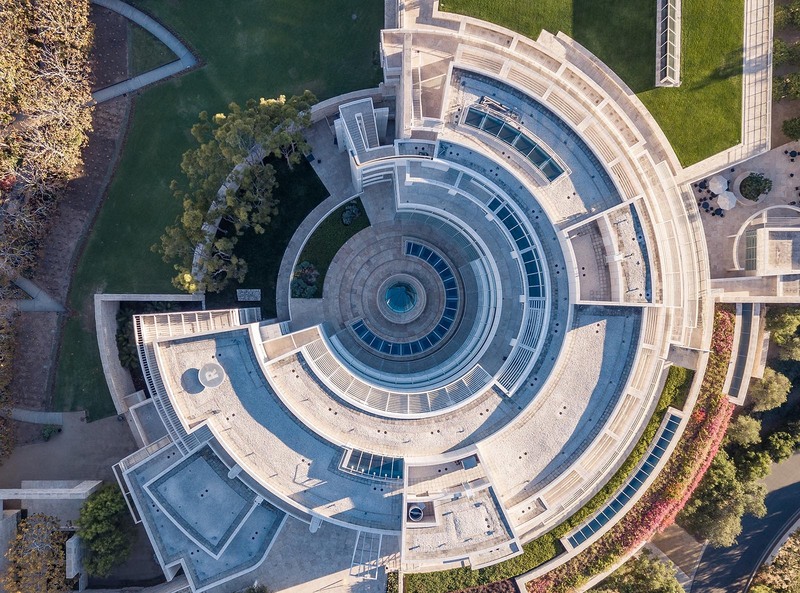 Since the Getty Research Institute moved into our distinctive curved building overlooking the Pacific Ocean on the Getty Center campus twenty years ago, we have helped hundreds of thousands of people explore the history of the world’s arts and culture. Those people have been students researching in our libraries, writers using our unique location as inspiration, scholars spending weeks and months diving into our archives, visitors perusing exhibitions drawn from our special collections, and researchers all over the world who access our holdings online. Over the past two decades the Getty Research Institute has grown from an institution primarily centered on hosting scholars to one that employs its major resources to advance an exceptionally active scholarly program, rigorous publications and exhibitions, and groundbreaking advances in research. We are at the center of a vibrant community of experts and novices and everyone in between, all curious about the way culture has shaped our world. Twenty years ago, the J. Paul Getty Trust realized its plan to build a large research library in an exceptional building designed to encourage a variety of unique research experiences for visiting scholars and Getty staff. From its opening day, everything about the library’s three floors within the Research Institute has focused on connecting library patrons with scholarly materials and inspiring research. In-person use of the collections has increased dramatically since then, from 223 on-site readers, primarily from the local art-historical community, to nearly 17,000 on-site patrons from 64 countries in 2017. The library opened in 1997 with 800,000 volumes of books, serials, and auction sales catalogues, as well as two million study photographs, in browsable stacks and on-site storage vaults. Building on this already significant collection, we have nearly doubled our holdings since then, including the addition of more than 74,000 rare books. The Research Institute’s library is now one of the world’s largest and most comprehensive art-historical libraries, and our special collections have become increasingly central to our mission. The size and scope of the holdings has expanded rapidly, from 3,200 collections among 9,400 boxes in 1997 to 9,000 collections among more than 55,000 boxes by 2017—a mass of materials that would span five miles if lined up side by side. When researchers cannot come to us in person, reference librarians assist them from afar. Additionally, the library’s lauded Interlibrary Loan department—the primary lender among the world’s art libraries—sends materials, either physically or, increasingly, digitally, around the globe. Over the past two decades, interlibrary loans have more than tripled, with 10,000 items now lent annually to libraries as far away as China, South Korea, South Africa, Egypt, and Turkey. Each year the Research Institute invites scholars, artists, and other cultural figures from around the world to work in residence. 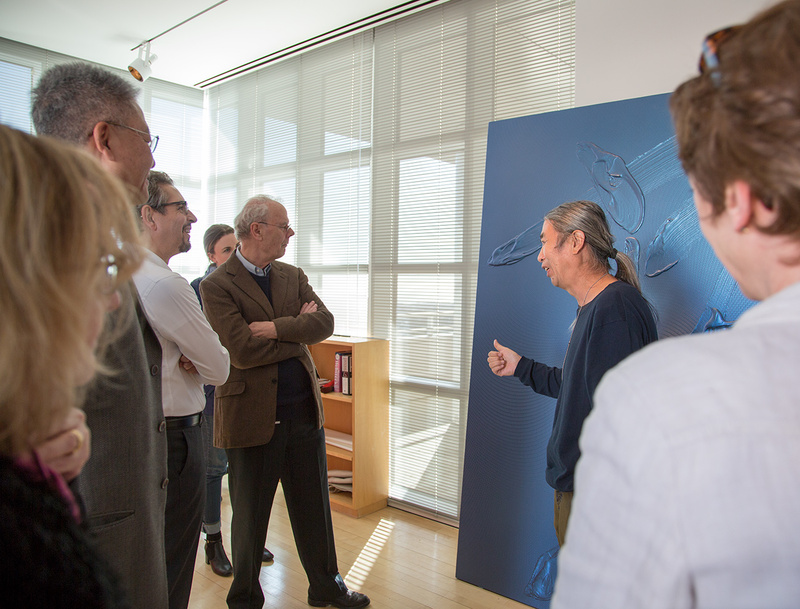 Here Tian Wei, artist in residence in 2017–18, shares his work with Getty scholars and staff at an open house. While it has been my honor to lead the Getty Research Institute since 2007, I have been affiliated with the Getty for much longer, having been a visiting scholar in 1985, the first year of the Getty Scholars Program. Since its inception in 1985, the Scholars Program has served as an interdisciplinary forum for the intensive study and exchange of ideas among art and architectural historians, philosophers, historians, anthropologists, economists, practicing artists, and scholars from other fields. The Scholars Program has hosted more than a thousand scholars, artists, and other cultural figures from countries spanning six continents. Each year the program accepts predoctoral and postdoctoral fellows, mid-career scholars, senior scholars, and one artist-in-residence. Since 2009 the Scholars Program has made a concerted effort to attract leading and emerging scholars from regions where art history has been traditionally underrepresented and where economic or political realities have previously prevented collaboration, such as Turkey, China, India, the Philippines, Poland, Brazil, and Colombia. The Institute’s recent choice of research themes has been designed to foster greater global inclusion and a more cross-cultural, less Western-centric perspective. Each year the Scholars Program attracts an increasingly high number of applications, opens new field of research and new collaborations, and often inspires other institutions internationally. Recent years have seen great strides in digital humanities, changing the way we do research and giving more people access to the history of the world’s cultures. The Research Institute is a leader in new digital tools and standards in this area. In 2011 we launched the Getty Research Portal, which offers free access to holdings of the world’s art libraries. We have also created the Scholars’ Workspace, a digital tool for art historical collaboration and publication. We also provide resources for online provenance research, as well as tools such as the Getty Vocabularies. And hundreds of thousands of Research Institute images are available online through the Getty’s Open Content Program. In 2016 we embarked on a three-year project to remodel the Getty Provenance Index® databases and publish them as Linked Open Data (LOD). A pioneering project in the digital humanities, the Provenance Index was founded more than thirty years ago and contains over 1.5 million records taken from source materials, such as archival inventories, auction catalogs, and dealer stock books. 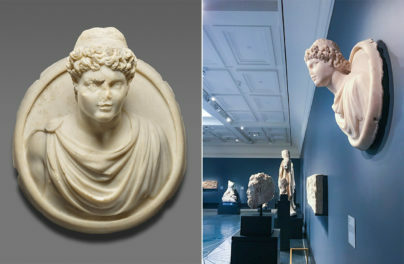 During the past year, the Research Institute launched two unique innovative digital projects: the Getty’s debut online-only exhibition, The Legacy of Ancient Palmyra, and an interactive companion piece to the Research Institute print publication Explodity: Sound, Image, and Word in Russian Futurist Book Art. The online exhibition highlights two rare print and photograph collections that document ancient monuments in Palmyra, a site in Syria that has been ravaged by ISIS in recent years. Explodity: Sound, Image, and Word in Russian Futurist Book Art presents “transrational” sound poetry as the original poets and artists intended it to be experienced—a synthesis of word, image, and sound—with Russian transliterations, English translations, and the option to listen to the poems. One of the Research Institute’s achievements in the past 20 years has been the development of a world-class collection of rare and unique sources for art historical research dating from the fifteenth century to the present. These sources include rare books, prints, and drawings; archives and manuscripts; rare photographs and optical devices; a variety of three-dimensional objects; and contemporary media such as audio recordings, videos, and digital archives. Moving the special collections from disparate storage sites into the Getty Center’s new vaults in 1997 allowed them to be viewed together for the first time, and subsequently to be used by researchers and published by scholars, providing our curators with an exciting opportunity to conceptualize the collections’ continuing development. The Julius Shulman Photography Archive, acquired in 2004, focuses on mid-twentieth-century Southern California architecture. The recently acquired Frank Gehry Archive, the largest archive we have acquired to date, documents the practice of one of the most famous and influential architects of our time. The archive of choreographer, dancer, and filmmaker Yvonne Rainer, acquired in 2006, demonstrates the importance of dance and choreography to contemporary visual arts. The vast Harald Szeemann Archive and Library, acquired in 2011, contains the resources of an independent curator who changed the course of exhibition making in the late twentieth century. The Knoedler Gallery Archive, acquired in 2012, is the foundational archive for studying the business of art in America from the mid-nineteenth century onward. Collector and dealer Betty Asher’s papers, acquired in 2009, shed light on the taste of a prescient Los Angeles collector and her impact on the region in terms of emerging artists and their connections to the contemporary art world. 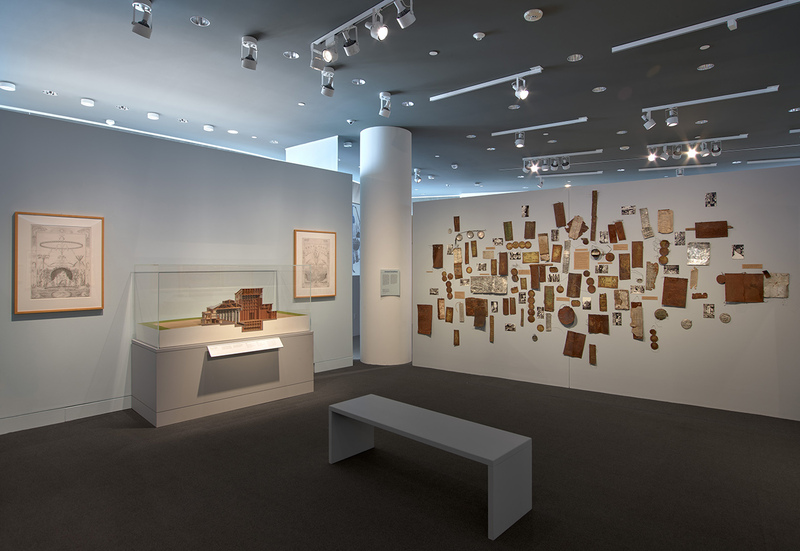 Installation view of Harald Szeemann: Museum of Obsessions on view at the Getty Research Institute from February 6 to May 6, 2018. The Research Institute organizes imaginative, crowd-pleasing exhibitions drawn from the wealth of materials in our special collections that would otherwise remain hidden away in vaults, accessible only to researchers. In 2013 we added a larger gallery off the entrance to the building, tripling our exhibition space. Our exhibitions program has also expanded to include off-site exhibitions, traveling exhibitions, and collaborations with other institutions, including the J. Paul Getty Museum and the Getty Conservation Institute. In 2016 we collaborated with the Conservation Institute to present Cave Temples of Dunhuang: Buddhist Art on China’s Silk Road, which featured life-size recreations of the caves of Magao as well as rare international loans such as the Diamond Sutra. And Pacific Standard Time: Art in L.A., 1945–1980, an unprecedented multi-institution collaboration launched in 2011, enabled the Getty, and especially the Getty Research Institute, to share our expertise in twentith-century Los Angeles art. 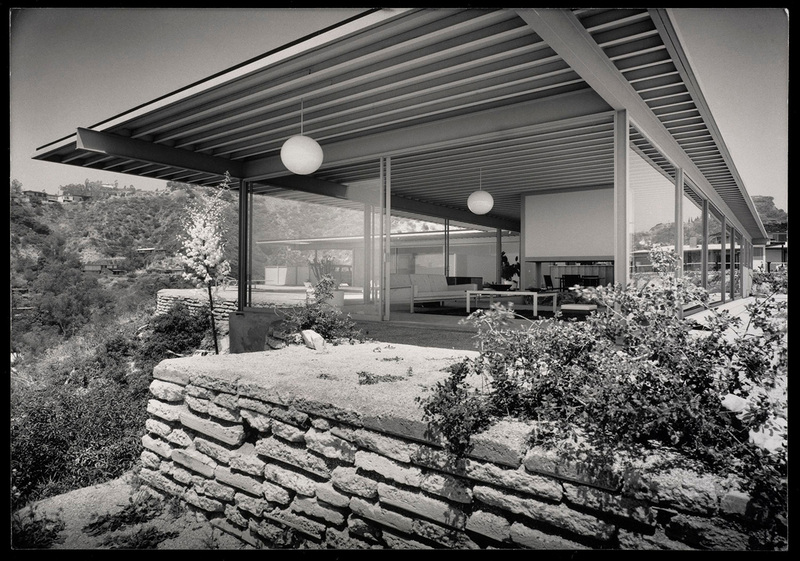 The subsequent Pacific Standard Time Presents: Modern Architecture in L.A. was made possible by the Research Institute’s collections and research on Los Angeles architecture. 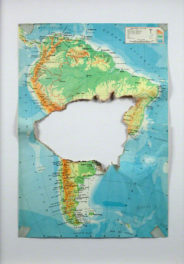 And last year’s Pacific Standard Time: LA/LA enabled us to contribute to new scholarship on Latin American art, from the ancient to the contemporary. The Research Institute participated with four exhibitions, one of which, Golden Kingdoms: Luxury and Legacy in the Ancient Americas (together with the Getty Museum and the Metropolitan Museum in New York), was dedicated to the Pre-Columbian period and explored new ways of thinking about materials, luxury, and the visual arts in a global perspective. Today most Research Institute exhibitions travel to other venues: the wildly popular exhibition World War I: War of Images, Images of War, for example, traveled to both the Kemper Museum of Art in St. Louis and the Musée Würth in France, while The Edible Monument: The Art of Food for Festivals was shown at the Detroit Institute of Arts in 2016 and 2017. Another way we share our collection and research is, of course, through publication. In 2009 we created the Getty Research Journal, an annual publication that presents scholarship by members of our research community. Featuring the work of established and emerging art historians, museum curators, and conservators from around the world, the articles present original research related to the Getty’s collections, initiatives, and projects. 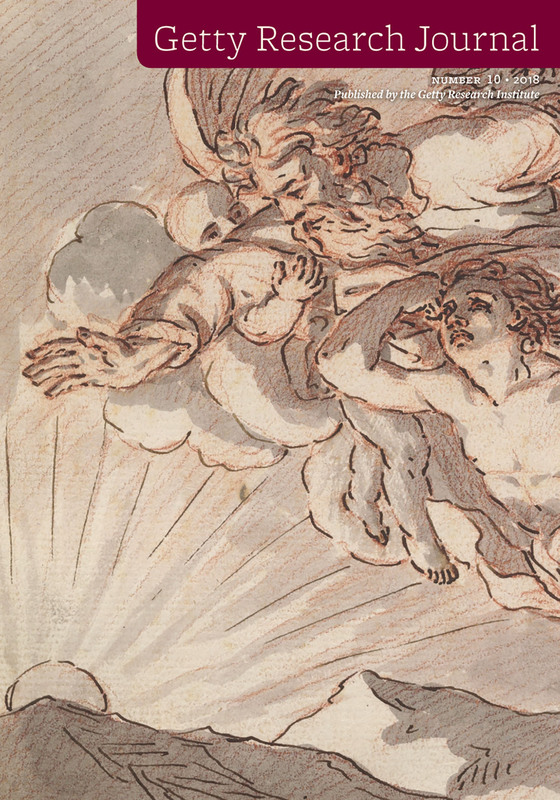 Shorter texts highlight acquisitions and tools for scholarship under development at the Getty. 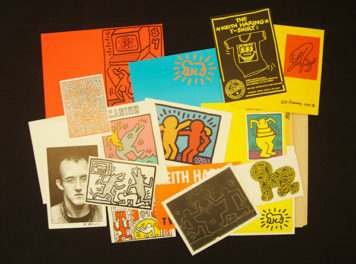 In addition, we publish about ten art historical books and exhibition catalogs a year. By increasing our holdings, expanding our research, and at the same time improving the ways in which people can access our holdings, we at the Getty Research Institute have taken its mission—to further knowledge and advance the understanding of the visual arts and their various histories—into the future and out into the world. We believe it is our duty to collect and preserve this material for the scholars of the future, and that work continues here at the Getty Center every day. I am the director of the Getty Research Institute and an art historian specializing in French and German art and the history of the museum. Thank you for your leadership, vision, and stewardship. We truly enjoy the GRI Library experience and the collections.